Writer, teacher, blogger. I have worked hard to stay in shape, and to keep from going broke in the process. A smart scale for the kitchen has many benefits, especially for people trying to lose weight and stay lean. One way to lose weight is to keep close track of calories and macro-nutrients like fat and carbohydrates, and a kitchen smart scale provides this data in precise terms. Your smart scale is able to access data online about the food you eat, so you get the benefit of knowing exactly what is in your diet, and how much you should eat. 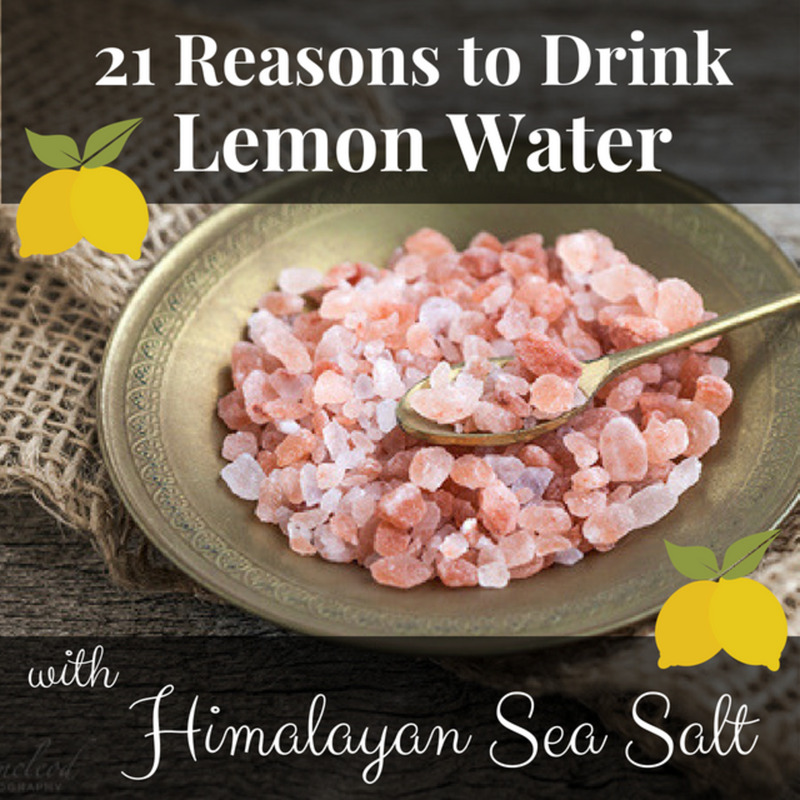 For people trying to lose weight or cut fat, this kind of benefit is obviously essential. Many of these smart scales come with apps -- applications, not appetizers! 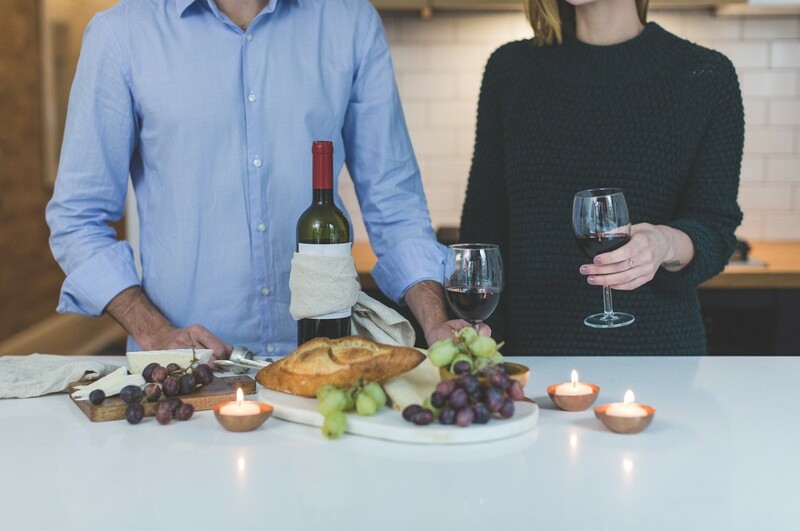 -- that can connect you to the internet, providing powerful tools for planning, making, and sharing your culinary adventures. 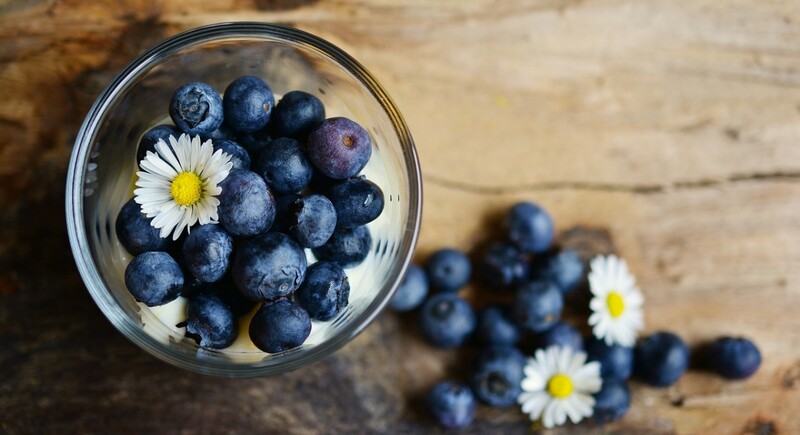 Kitchen smart scales have revolutionized the field in much the same way that "fat scales," bathroom scales that analyze the fat and muscle percentages in your body, have taken over the world of home health monitoring. In both cases, the devices use cutting edge connectivity to access the world wide web. With that much information at your fingertips, you have tremendous power. When you know exactly how many calories, how many grams of fat and protein, and how much salt is in the serving on the scale, you can make good decisions about what to eat. It's surprising how big of a difference a device like this can make in your drive to get lean and healthy. Knowledge truly is power. Working with the Vitamix has changed the way I think about calories, recipes, and meal planning. 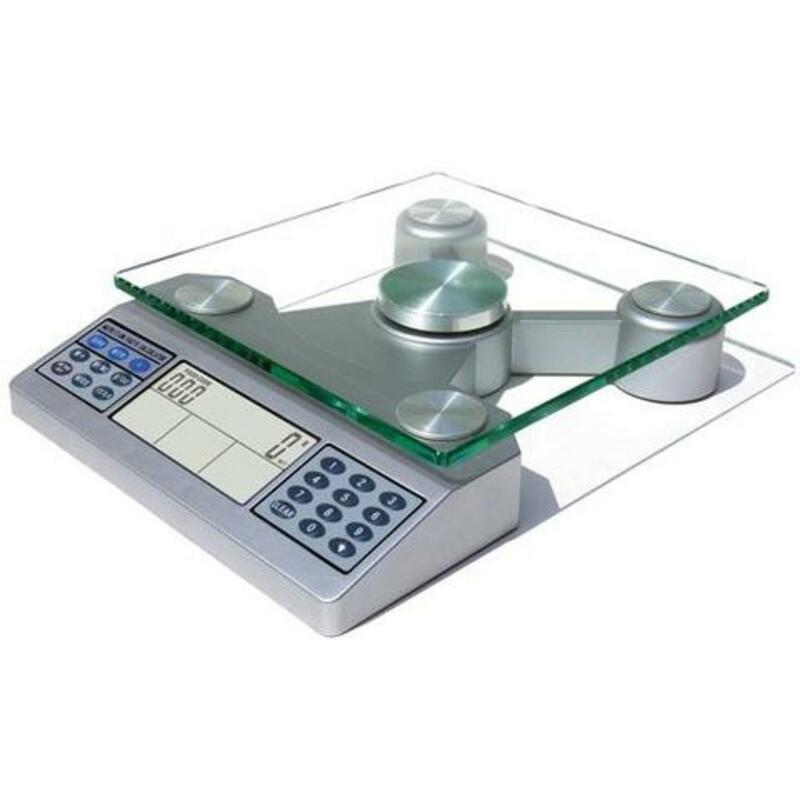 This company has been around a long time, but they have managed to stay competitive with a quality entry into the growing field of smart kitchen scales. This is an excellent go-to smart scale for everyday kitchen duties, but it has helped me in numerous other ways. It can help plan shopping lists that keep your calorie counts low in the meals you make, and it can help you plan an exotic meal for 1 or 15 with no math involved, which those of us who are math averse will truly appreciate (I love not having to figure out the ratios for all the ingredients if I need more or fewer servings). The app calculates the amount of each ingredient for you, and the scale lets you measure the precise amount you need of each ingredient. One special feature of the Vitamix app is the ability to include food preferences and sensitivities, or select a pre-designed meal plan to follow and create customized shopping lists. 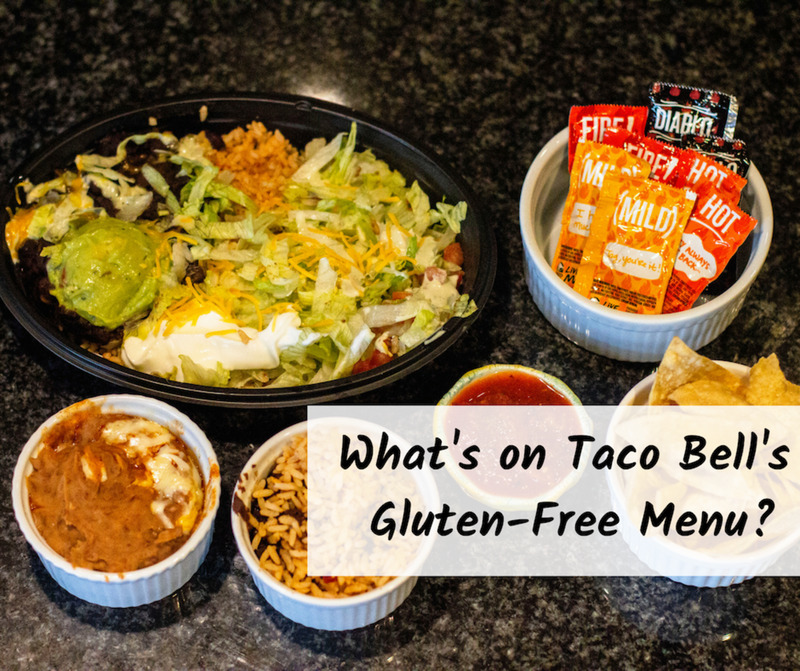 If you're comfortable enough with the tech, there's really nothing stopping you from connecting everything from weekly menu planning and shopping trips to kitchen prep and on-line sharing -- not to mention keeping track of your "calories in" total every day of the week. Above all, the Vitamix name adds authority and assurance of customer support to this smart scale. As a long-time manufacturer of high-quality blenders and other kitchen appliances, Vitamix has a solid reputation and decades of performance. For cooks like me, responsible for the daily meals of a big hungry family, scales like this make life a whole lot easier. A good example is the first scale on the list, the Drop Scale. 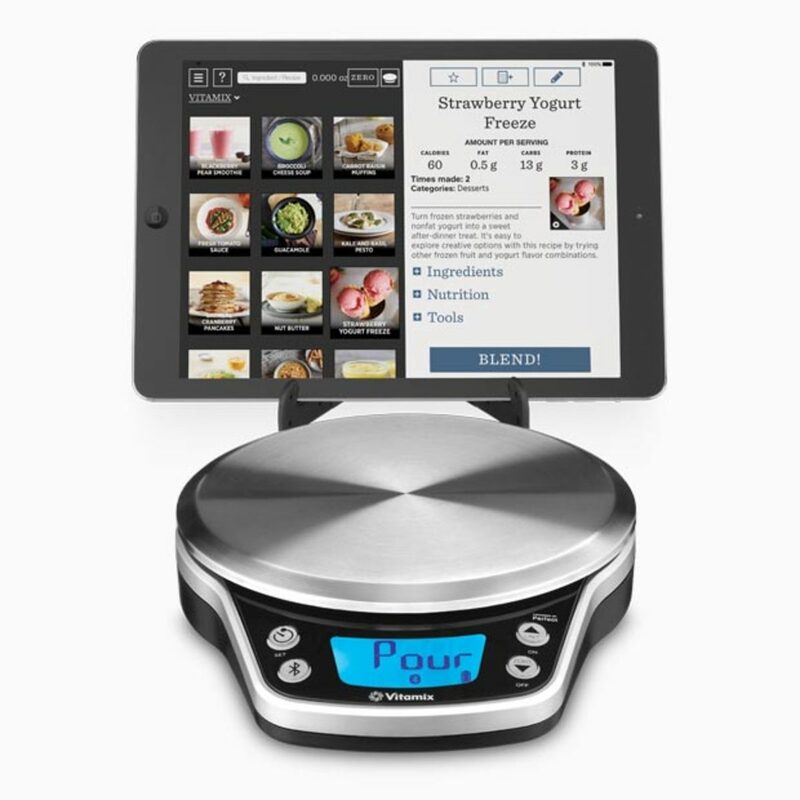 The Drop Scale connects to an on-line app that puts the resources of the internet at your fingertips as you plan meals and cook. 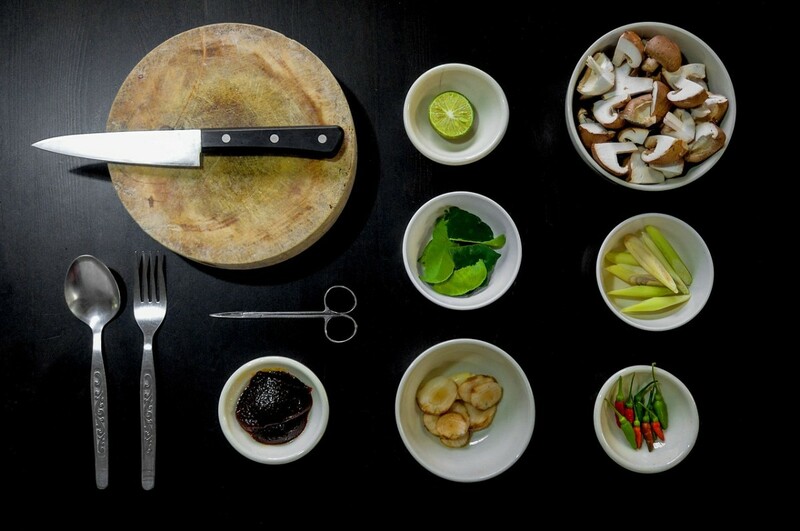 Drop Kitchen offers hundreds of interactive recipes via the app (included). One of the coolest things about this and other smart scales is, literally, the way they can "scale" your serving or portion size to make it easy to adapt what you're cooking for one, two, three or more. Cooking with the Drop Scale is assisted by a step-by-step visual guide that demonstrates the exact process for creating the dish you have in mind. Precise amounts, processes and cook times are available in a way that only a high-tech kitchen smart scale can provide. And when you're done, the app makes it easy to snap and share photos of your creations. These interactive recipes and more are featured in the Drop Kitchen app, in addition to those from featured partners like Food52, Good Housekeeping and a selection of well-known food bloggers and bakers. This scale gets some very high marks from those ready for the sudden leap onto the information highway. Some users had trouble with this transition, and others seemed to take it in stride. Knowledge is power! 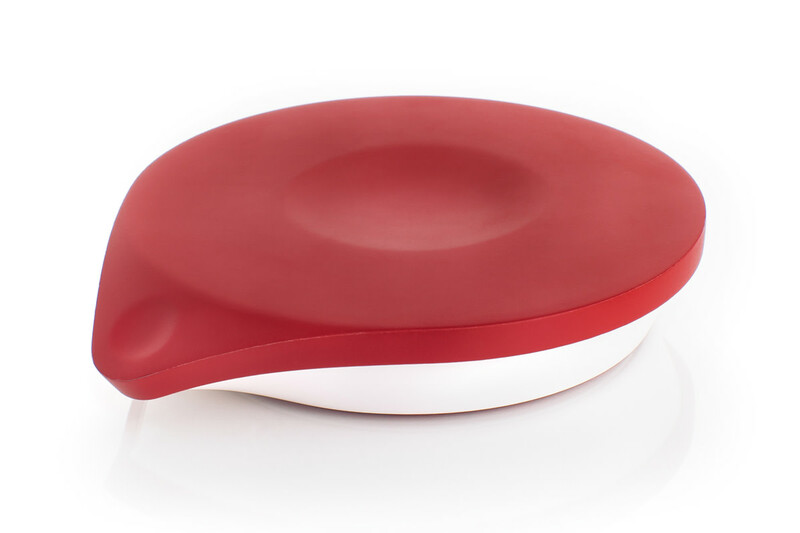 Smart scales tell you exactly what's inthe food you're preparing. 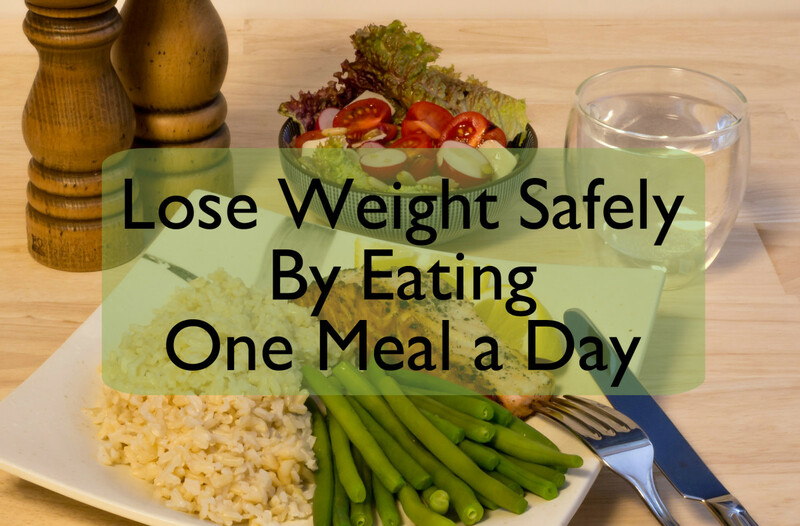 When you know how many calories are in each dish, and the precise macro-nutrients you're about to consume, you can control your weight loss regime in ways never before possible. This kitchen smart scale offers digitally accurate measurements with high-precision sensors. 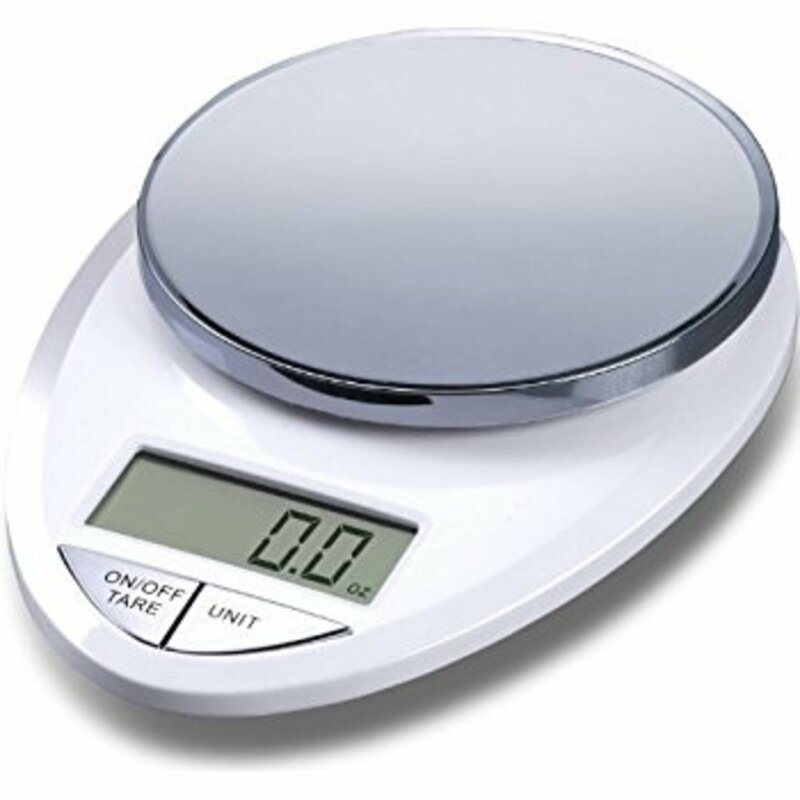 Smart scales like the IDAODAN can measure ingredients and servings to .1 of a gram. Wireless Bluetooth connectivity, as with other kitchen smart scales, adds the power of the entire Internet at your fingertips as you plan and cook. 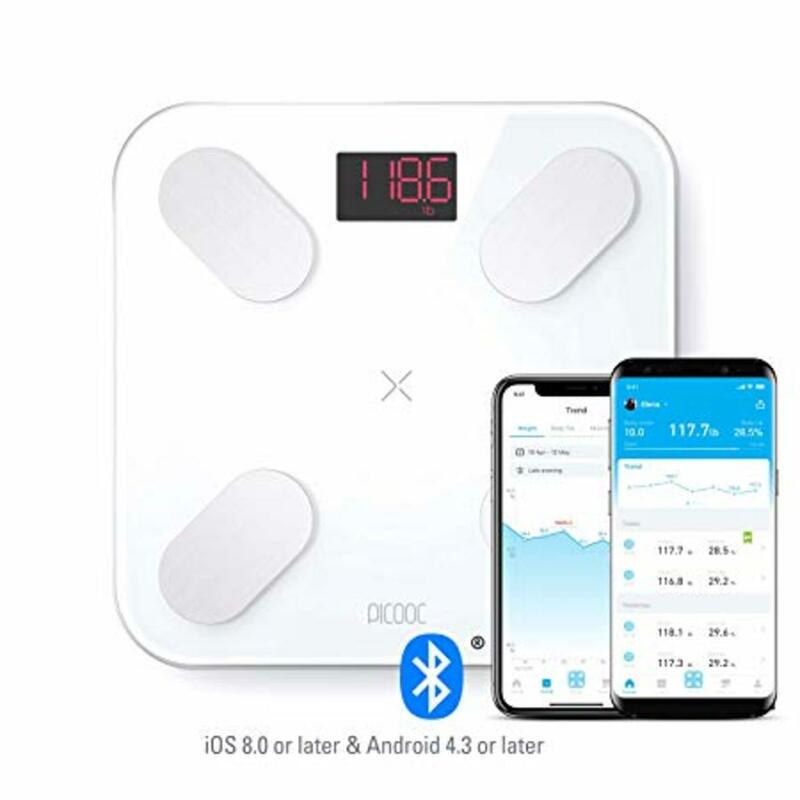 This smart scale connects to iPhones, Samsung, and most other smartphones. Recipes, as well as triumphant outcomes can be shared on Facebook, Twitter, and Instagram -- show the world the amazing new dishes you're making with your smart scale! User satisfaction scores and reviews, as with many scales in this guide, run the gamut from ecstatic happiness to frustrated confusion. Familiarity with the basic tech of the internet is a requirement to get the most out of scales like these! This scale has a higher ratio of good-to-bad reviews than many other scales. A kitchen smart scale is a great way to learn how it's done. Even beginning cooks can gain valuable experience and lessons from working with a smart scale. Following the on-screen directions -- including videos of complex preparations -- is almost like attending a cooking school. Many of these kitchen smart scales can connect to your FitBit or other fitness gadget. Now you can streamline everything in your fitness regime, with a direct line from the calories in your shopping list to the calories you walked off during your work day. When you control your intake to this degree, reaching your fitness goals doesn't involve much guesswork. For hard-working family cooks like me, the Perfect smart scale is a powerful tool. The Perfect scale, and the other scales in this guide, streamline the process of planning, shopping, and cooking. 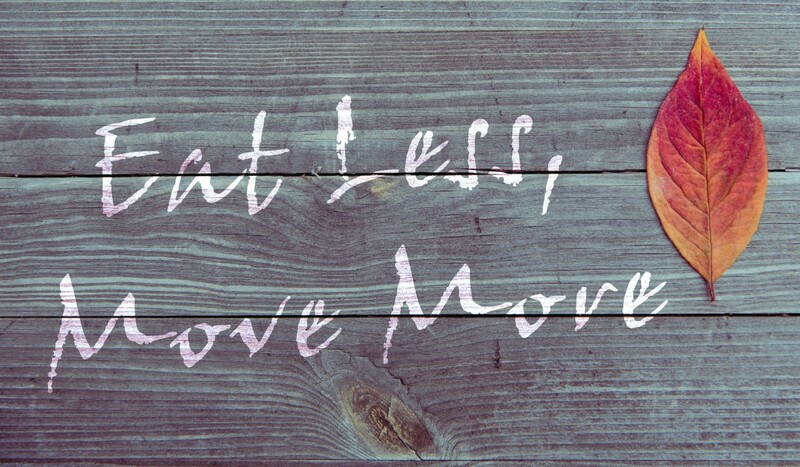 I waste less time and throw away less food when I'm able to plan ahead, and that means I SAVE MONEY. 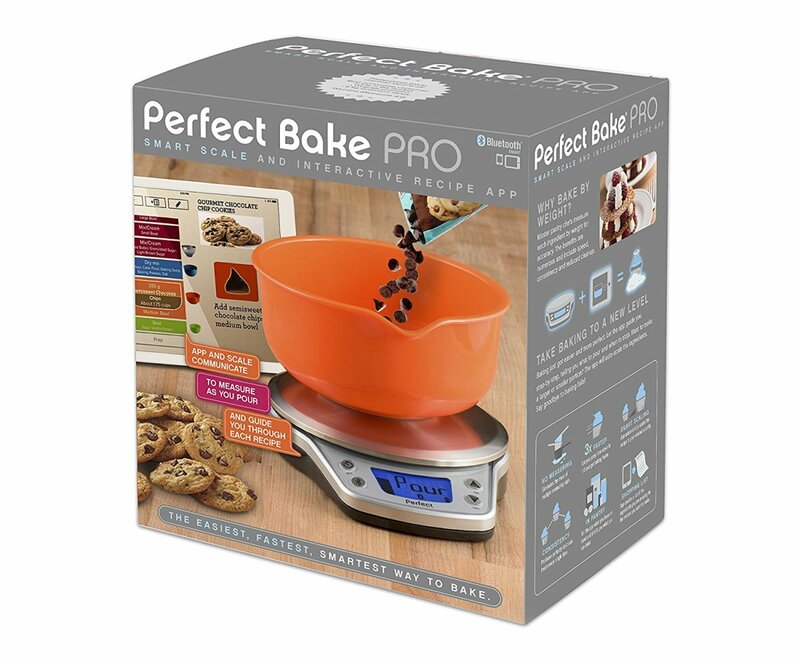 Scale automatically scales the amount of each ingredient for the number of servings you need. 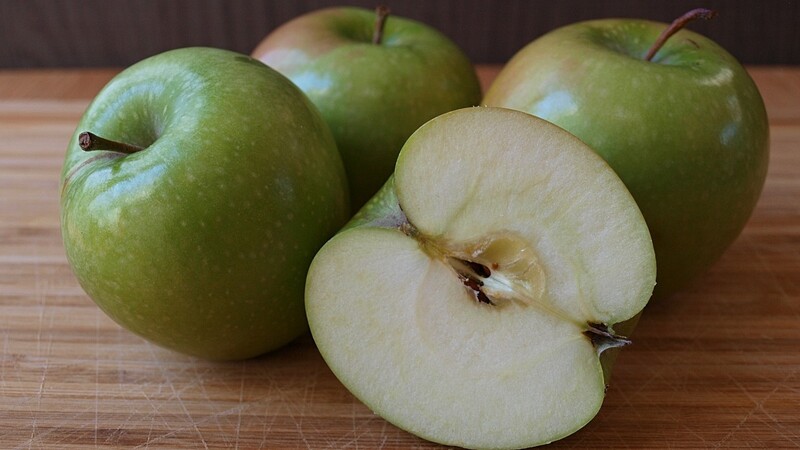 Cool "pantry" feature that takes the things you have on hand and suggests recipes for you. Reviews for this kitchen smart scale are remarkable strong. This scale is by far the highest-rated for quality and ease of use -- the only reason it isn't number one in this guide is the relative newness of this start-up company and the small number of recipes (300 versus up to 1000 from some other scales), but so far this kitchen smart scale looks like a real winner. 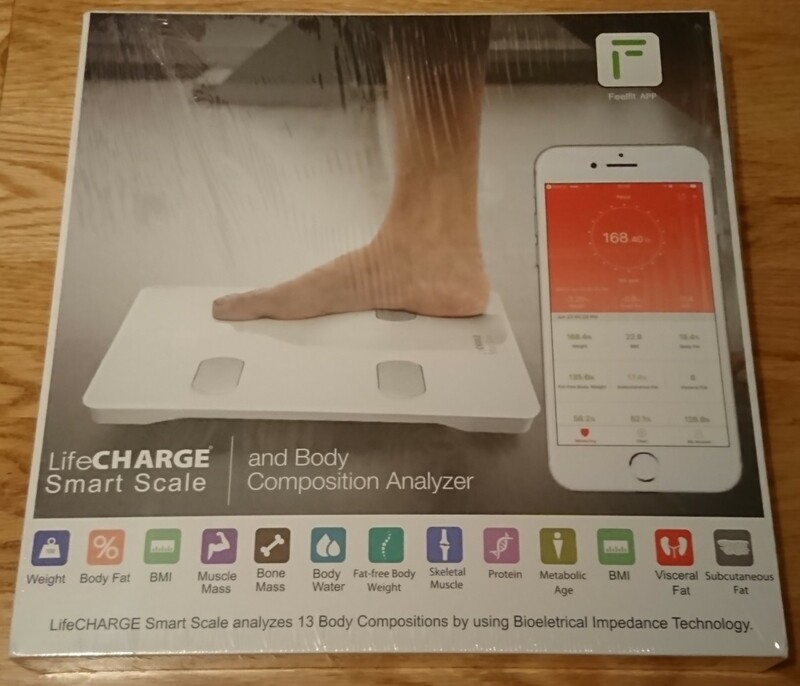 EatSmart makes one of the best body composition "fat scales" on the market. 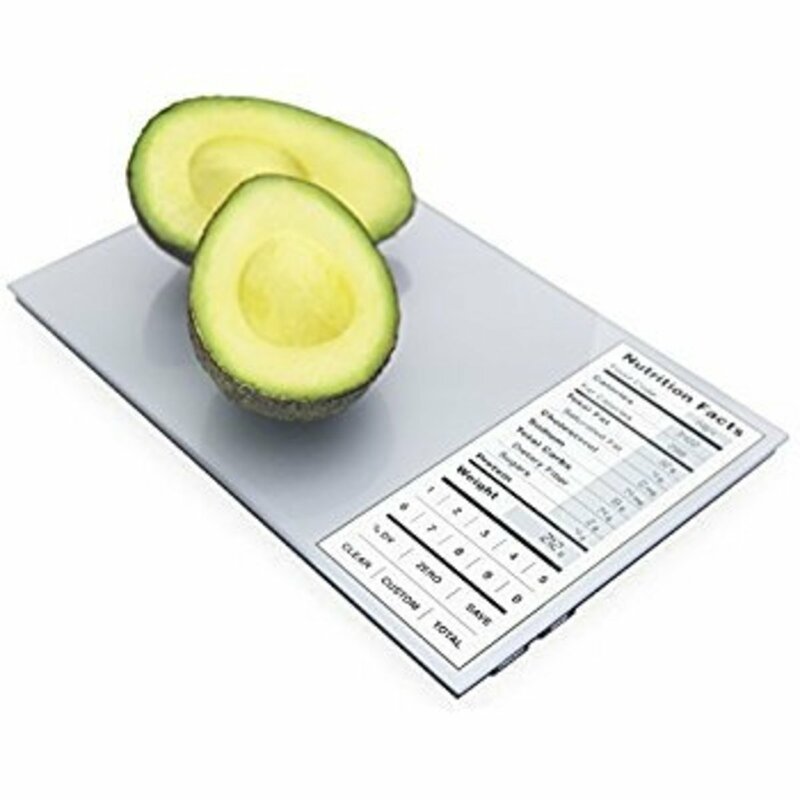 As with many other scales in this guide, the EatSmart kitchen smart scale has a database of foods that enable you to calculate macronutrients like carbs, fats, and protein, as well as calories in the meals you're making. Easy scaleability means you can adjust the amount of each ingredient depending on the number of servings you're making. The scale also instantly calculate the following cardiovascular nutrients: Fiber, Sodium, Potassium, Magnesium, Total Fat, Saturated Fat, Cholesterol, Calcium, Protein, Vitamin K.
Hi Ruby YES millions of people use them.